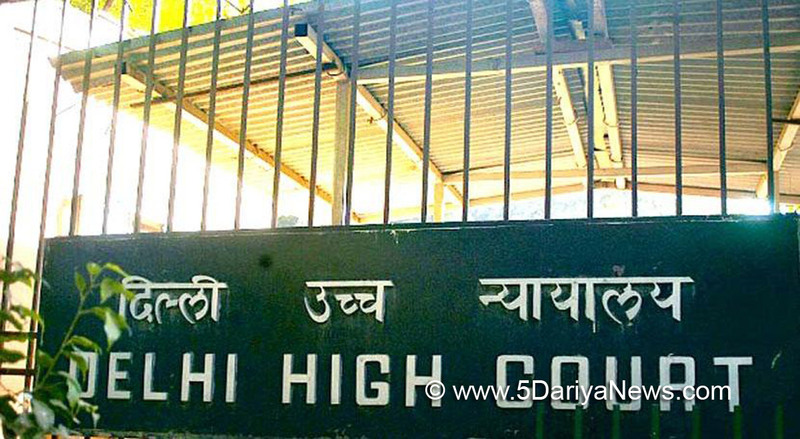 The Delhi High Court on Tuesday sought to know from the civic bodies how the work of safai karamcharis can be better monitored and regularised.A bench of Acting Chief Justice Gita Mittal and Justice C. Hari Shankar stated that it had received a complaint of inefficiency, incompetency and non-punctuality of safai karamcharis, and suggested installing a bio-metric attendance system. "The issue can be solved if you (civic agencies) use either a bio-metric attendance system or instant messaging application like WhatsApp to ensure the presence of safai karamcharis for cleanliness in the areas they are deputed," said the bench.The bench also said that there were a sufficient number of safai karamcharis with the civic agencies and still the city's roads were piled high with garbage.The court said if safai karamcharis did not perform their duties properly, action should be taken against them or their supervisors. "If there is no removal of garbage, it means there is lacuna in your orders of assigning work to the safai karamcharis or they don't work," observed the bench.It added: "We need to streamline the process of garbage collection and disposal. You regulate their working hours...there will be a visible difference between Delhi of today and tomorrow." The bench also slammed the government and the civic bodies for regularising unauthorised colonies, saying: "Start balancing the right to shelter and the right to life of others. Your are ruthlessly regularising unauthorised colonies. "The court also asked the authorities to create an awareness programme and educate the people of Delhi to overcome such a situation.It also asked the Delhi government to inform it about the funds they had been releasing to the three corporations for making payment to the safai karamcharis.The court will hear the matter again on Tuesday.The high court had taken suo motu cognizance of an ABP News channel's report highlighting lacunae in the manner in which the East Delhi Municipal Corporation is doing garbage cleaning in the areas under its jurisdiction.The court had asked the channel to conduct random inspection on garbage removal and disposal in Delhi and submit a report.The high court has also been hearing public interest litigations claiming that both government and civic agencies had not taken preventive steps against vector-borne diseases such as chikungunya and dengue.Previously, the government and civic bodies had told the court that they had taken all steps to prevent these diseases.